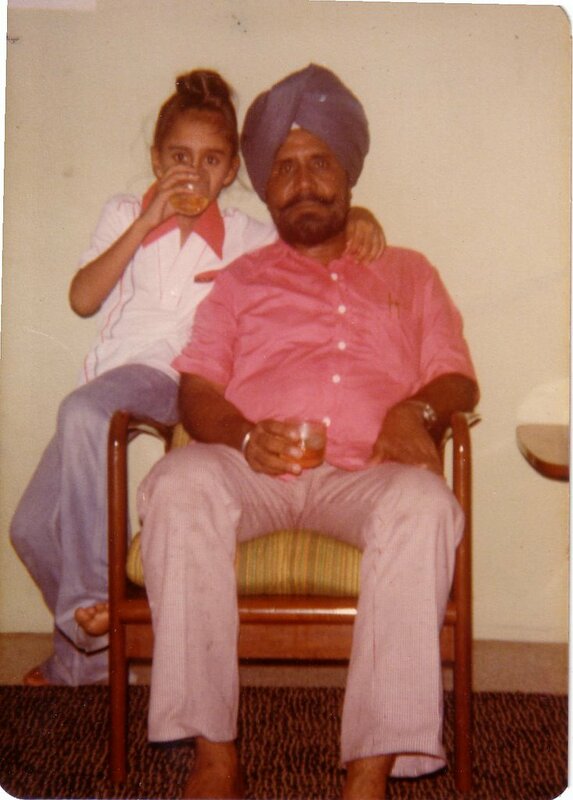 My Dad and I having a drink (whiskey and water). I was 9 or 10 years old in this picture. Yeah, I started young, and I still enjoy my drinks today. My Dad and I used to celebrate our birthdays together, mine is on January 3rd and my Dad's on January 6th. He passed away on July 5th, 1997 at the age of 67.